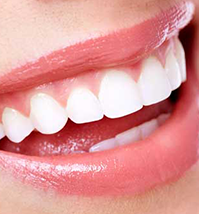 We are proud to offer the best in cosmetic dentistry. Our goal is to provide high-quality, gentle dental care using state-of-the-art materials and techniques in a safe and comfortable setting. Haven’t been to a dentist in a while? Fearful? Don’t worry. Our gentle, kind, professional team is ready to care for you. We love new patients. We offer treatment for snoring and sleep apnea using oral appliances. 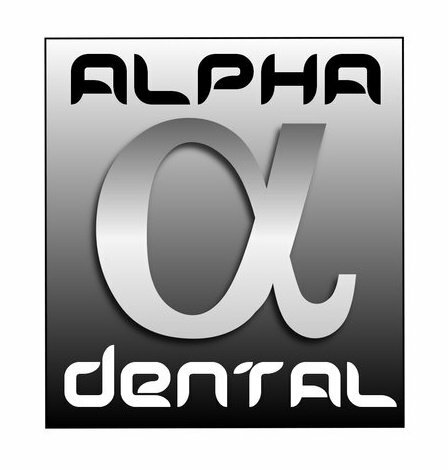 Welcome to Sherman Oaks, California’s premier Cosmetic and General Dental Practice. Please feel free to browse our web site, read about our staff and services, and get to know us.